You will want to wear these pyjamas by Laura Ashley every night. 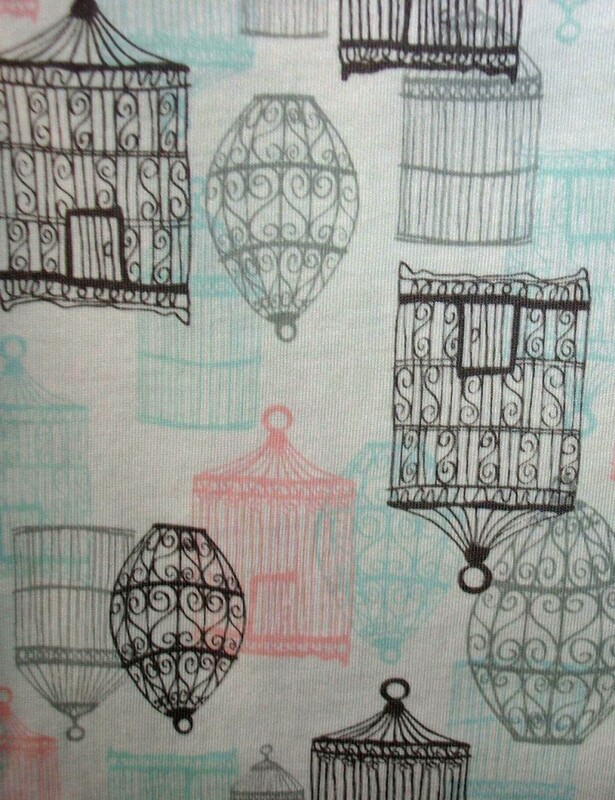 The material is white and is covered in black, pink and blue old fashioned bird cages. The short sleeved top has buttons along the front, a collar and front pocket. The shorts are loose fitting and have both an elastic and drawstring waistband.The material is made from 60% cotton and 40% polyester which is machine washable.